Thread: Looking for suggestions/recommendations for decent affordable local coilovers? So I'm wanting to get some coilovers that will improve the performance over stock, and are customisable and can reduce the gap between tyre and wheel arch whilst increasing handling. I'd rather buy locally from within australia to keep the cost down, and if possible I want recommendations for affordable options, but not cheap, good quality is a must. Looking between $1000-$2000 but on the lower end of that would be ideal. Check out Megan Racing EZ Streets. Great coils, I've ran them for about 2 years now. Only downside is that they don't have camber adjustment, but I didn't need that feature. 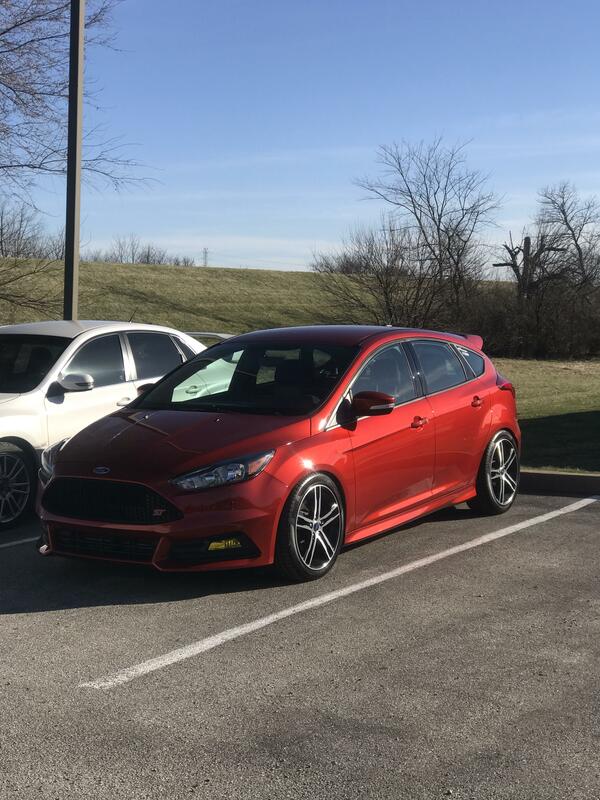 Just installed my BC coils a couple weeks ago, rides noticeably stiffer, handles like it’s on rails. I have the dampening set almost all the way to hard, will be turning back little by little until I cannot anymore due to rubbing. When installing these I found that I had to force the sway bar end links into the strut, when you put the car on the ground it all will be in a bind as well.. look into CJ’s or steeda adjustable end links with your purchase. I recommend Massive front Endlinks and TB performance rear endlinks. The TB performance rears are so good and a completely different design than our stock ones. Need new tires soon - Suggestions on the 'affordable' side? Any recommendations for decent , cheap track tires.